it would be complex to offer discounted rate so it was decided that new 2012 members from 1st Sept would instead get a free club hoodie (a €30 value) as an recompense for joining late in the year. 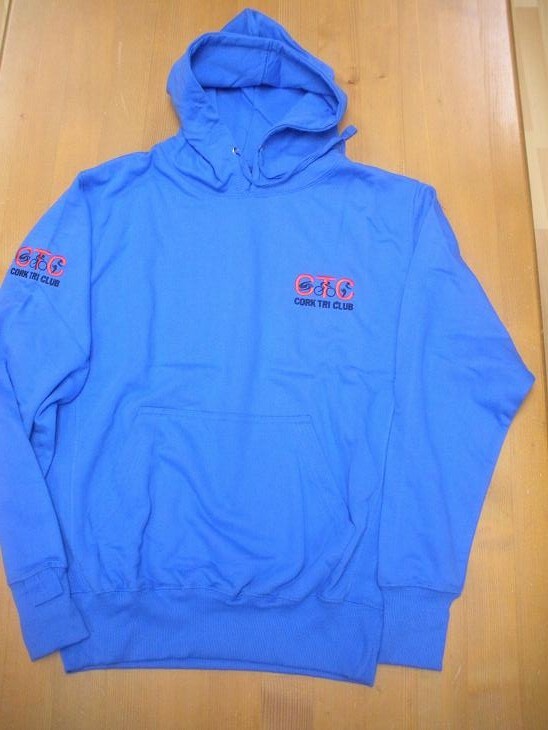 These new members would need to join TI (€15 for associate membership plus €3 admin fee) and CTC (€50) online for 2012 here, let us know and we will give them a hoodie in their size! They would then need to re-join for 2013.